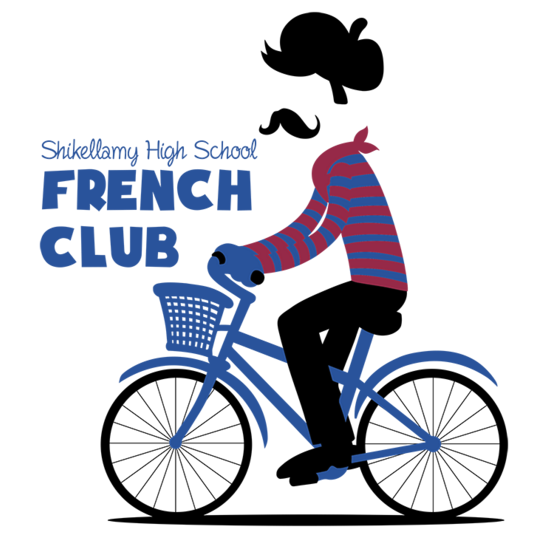 We meet throughout the year to do cultural events such as celebrate Mardi Gras, make crepes, try French cheeses, design a club T-Shirt, sample foods, and decorate with the Spanish Club.  We also attend a French dinner in Williamsport or surrounding area. Anyone in French class can join! Dues are $1 and can be given to the treasurer, at the meetings.